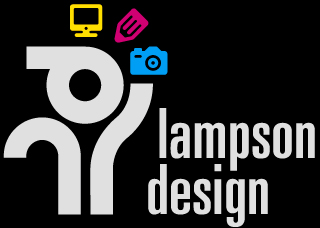 I’m Jerry Lampson, MD of Lampson Design Ltd.
I’m a highly experienced designer and photographer based in Sheffield, with clients in many parts of the UK. 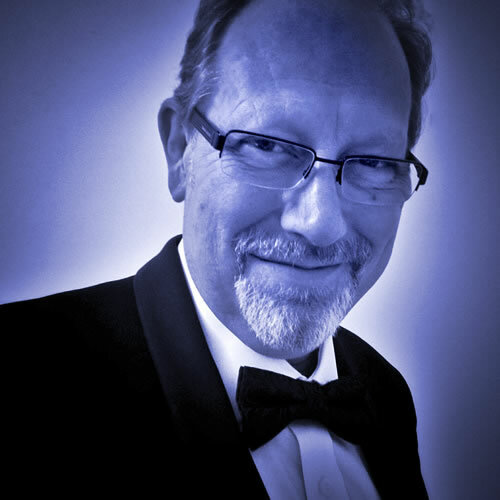 I build websites, design brands, exhibition stands and graphics for all marketing and communication applications, and I also have a professional photo studio, close to the city centre. If you think I can help your business, then I’d love to hear from you.